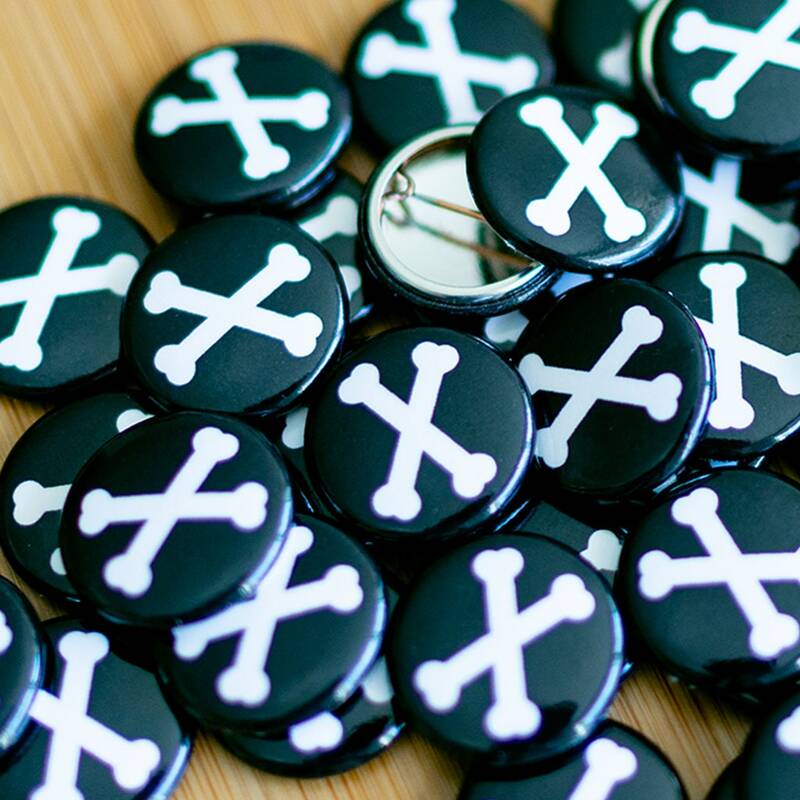 Get your hands on this new Crossed Bones Button Badges. 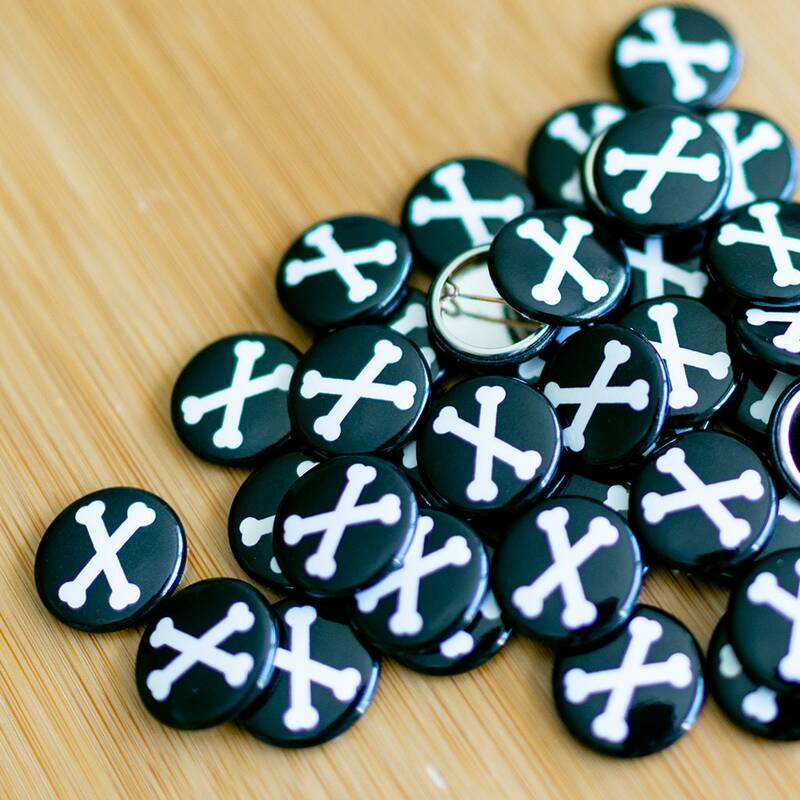 Perfect gift for yourself or your coolest friend! $2 flat rate, rest of the world.